As previously announced, Maxar is working with NASA Goddard Space Flight Center's Satellite Servicing Projects Division (SSPD) to build a spacecraft that will rendezvous with, refuel, and safely release the U.S. Geological Survey's Landsat 7 remote sensing satellite in LEO. Restore-L is funded by NASA's Space Technology Mission Directorate. 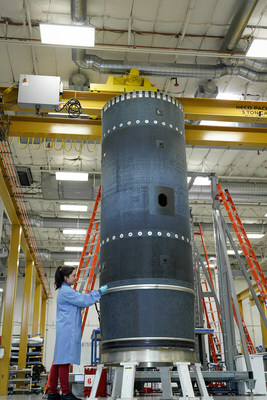 In addition to demonstrating the ability to refuel a satellite that was not designed to be serviced, Restore-L aims to validate the use of tools, technologies and techniques developed to enable future exploration missions and jumpstart a new satellite servicing industry for government and commercial customers.